On our 15th year at Baselworld A.A. Rachminov, is one of the world’s most prestigious diamond experts. Founded by second-generation diamantaires, Mati & Ori Rachminov. 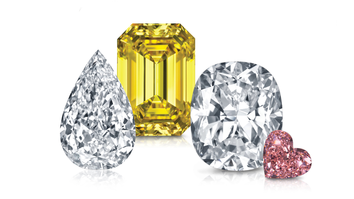 We specialize in high-quality white & fancy color diamonds, perfectly cut in all shapes and sizes. For two decades, A.A. Rachminov has been ranked among Israel’s top leading diamond exporters. We serve hundreds of clients worldwide, including many of the world’s most exclusive jewelry brands. We recently launched an app, accessible anywhere, anytime, that provides real-time data about our extensive diamonds inventory. A.A. Rachminov Diamonds (2000) Ltd. The app enables our customers to check and sort our online diamond inventory according to all parameters. With such a wide and diverse inventory of diamonds at your fingertips, you are always ready and able to handle all orders. Our comprehensive high-end inventory of large white diamonds comprises thousands of stones over 1 carat. With our wide and diverse inventory of diamonds, we’re always ready and able to handle all orders, no matter their size or requirements. 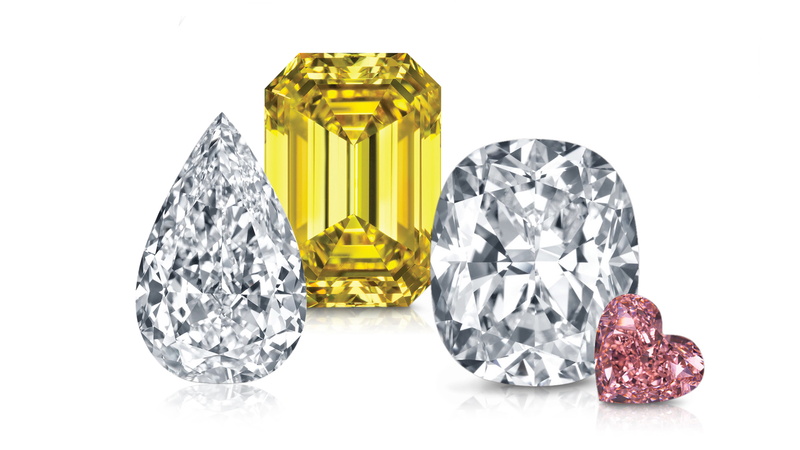 Our inventory includes large-sized fancy colour diamonds in a wide variety of colours and shapes, spectacular yellow diamonds, and even rarer pink and blue diamonds, which are available in various hues and levels of colour intensity. Hayahalom Buliding , 3rd floor, 3 Jabutinsky St.
A.A Rachminov Diamonds (Asia) Ltd.